The Kick-Off for the Holidays! Good morning! I must apologize for the lack of posts recently and my inability to stamp. It’s been very hectic around the Cheever Household over the last few weeks and just when I thought things were going to ease up, we had another setback. Late last Thursday night we received a phone call that my mother-in-law had collapsed at church. While I made a pot of coffee and a go cup for Mr. Stodgy, he was getting dressed and heading out the door. It is a four-hour drive to where he had to go, and minutes meant a great deal at that time. Unfortunately my mother-in-law passed away early Friday morning, but all her boys were able to be by her side thank goodness. Today we will be celebrating her life and how she touched everyone she came in contact with. If you think of us today, think only happy thoughts . . . that’s what my mother-in-law would have wanted. 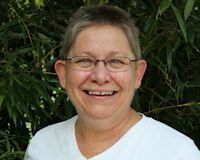 She loved life and was always available with a helping hand and a kind word. I am so grateful this marvelous woman was a part of our lives! Now let me get to my project for today. Last week I mentioned that I had been working on a special project. 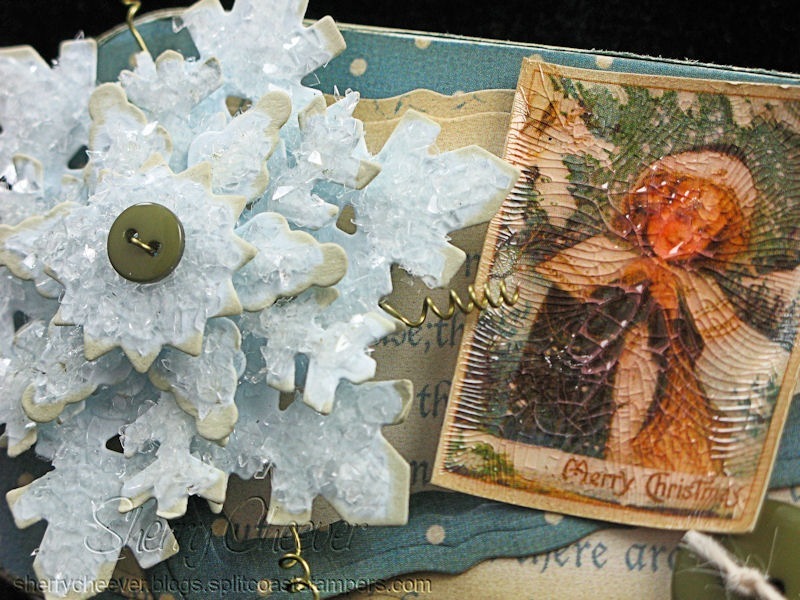 Beate Johns asked me to write a tutorial for Splitcoaststampers on how I make my snowflake medallions. I also had to do my first video so please be understanding when you watch it. Quite frankly I like videos but have been scared to do my own. Now that the jitters have been abated, I’m sure I’ll be doing more! Here’s my finished project for the tutorial. You can find the written tutorial on Splitcoaststampers here, Snowflake Medallion. Here’s my first video . . . please be kind! Here it is Saturday night, and I’m finally in the studio. I had an idea for a gift tin, and wanted to see if I could make it work. Some time ago I picked up a couple of the metal (altoid) tins at Archivers when they were on sale. I thought I would use them business cards, but they are just the teeniest bit smaller than a business card. However, they would be perfect for a gift card or money (everyone’s favorite gift)! 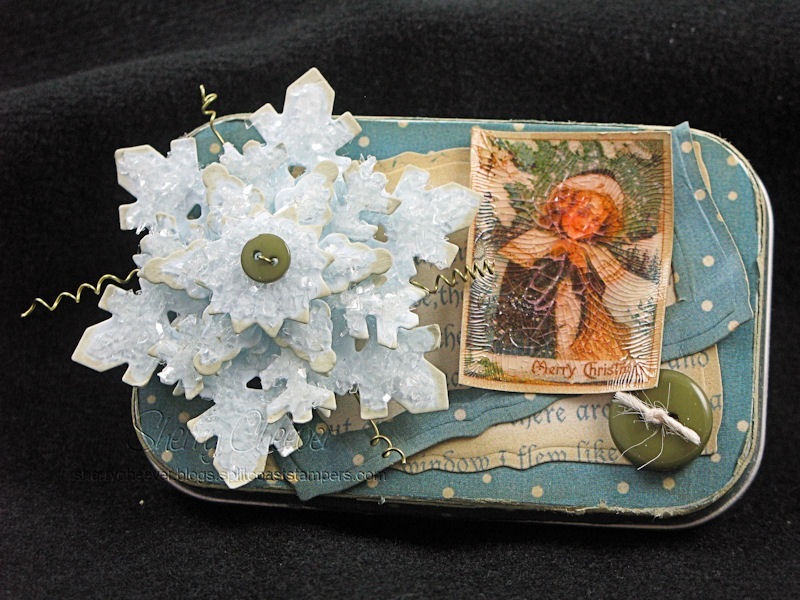 I was playing with snowflakes earlier in the week, and had an extra that I wanted to use an embellishment on the tin. I found some Graphic 45 paper I thought matched and decided to cover one of the tins. I found an image that looked snowy and covered it with Ranger Cracked Accents. The flip side of the paper used to cover the tin was die cut/embossed with Spellbinders™ Curved Rectangles Mega Nesties. For the fun of it and for some added dimension, I die cut/embossed a portion of a frame using the same Nesties™. Here’s a close-up of the snowflakes and the image. I love the effect of the Crackle Accent and of course you know I can never find enough uses for the Vintage Glass Glitter. You’ll be able to see more about these snowflakes on Wednesday. I hope you enjoy the rest of your weekend, and thanks for stopping by.